Most e-commerce platforms use third-party applications in some way. These feature-rich services can add real value to your e-commerce site, by helping you improve your customers’ experience through targeted content generation and engaging product descriptions, to helping you manage your accounts. Every business will benefit from different types of third party application. At Cartoozo, our team will work with you to discover the applications that will benefit you the most. 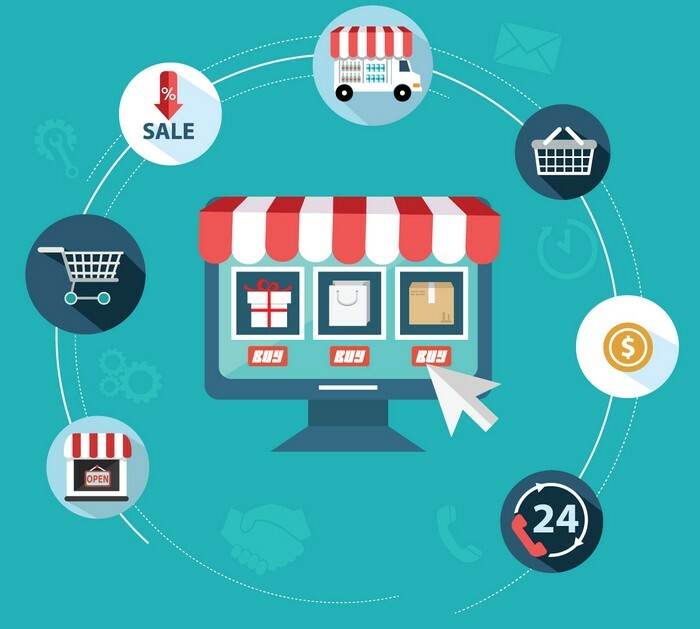 We’re experts at seamless third party application integration with e-commerce websites, so you can rest assured that you won’t lose revenue while waiting for changes to be made. There are thousands of applications that can add value to your e-commerce website, from business operations management tools to applications dedicated to improving your customers’ experience. Alternative payment processing – enabling customers various payment options such as credit and debit card, PayPal, Google Checkout or Amazon, to name just a few. Site search and recommendations – recommending customers products based on previous purchases. This is a great way of generating relevant, targeted content for your site visitors. Imaging tools and 3D visualisation – everything from animation, 3D display of your products, 360-degree product views and virtual models. Point Of Sale (POS) solutions – helping to integrate offline sales and online sales to make keeping track of your transactions easier. Email marketing – creating integrated email campaigns to help you keep in touch with your customers. A great way of encouraging repeat visitors and building loyalty through offers and promotions. Applications for business management – including supply chain management, customer relationship management (CRM), fulfilment and accounting applications. The list of third-party applications is endless. At Cartoozo we have over 10 years’ experience in this field, which means we’re well-placed to help decide which applications will benefit your business the most. All our third-party application integration services are custom build around your specific requirements, and we work with you to determine what these are. We’ll never try to sell you services you don’t need, and our experienced team work to find the most cost-effective solutions, so you only pay for what you use.